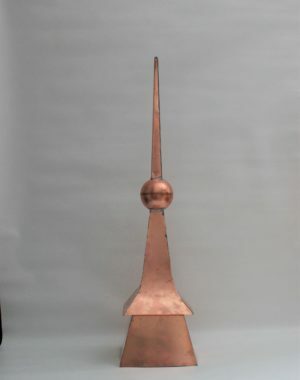 THIS IS NEW COPPER FINIAL WAS MADE OF 16 OZ COPPER. 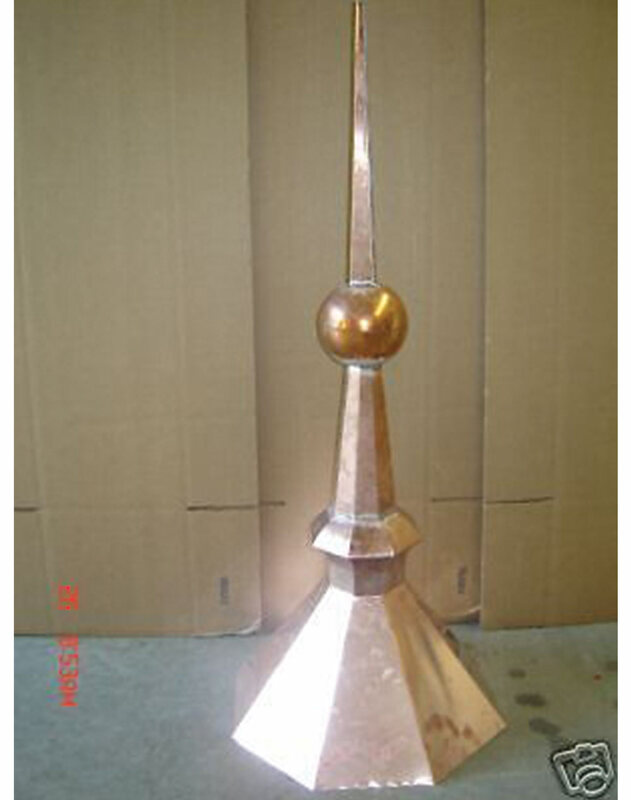 V-SHAPE BASE 18″ TALL (V-SHAPE BASE NOT INCLUDED IN MEASUREMENTS), WHICH IS GOOD FOR ANY TWO SIDED ROOF PITCH. 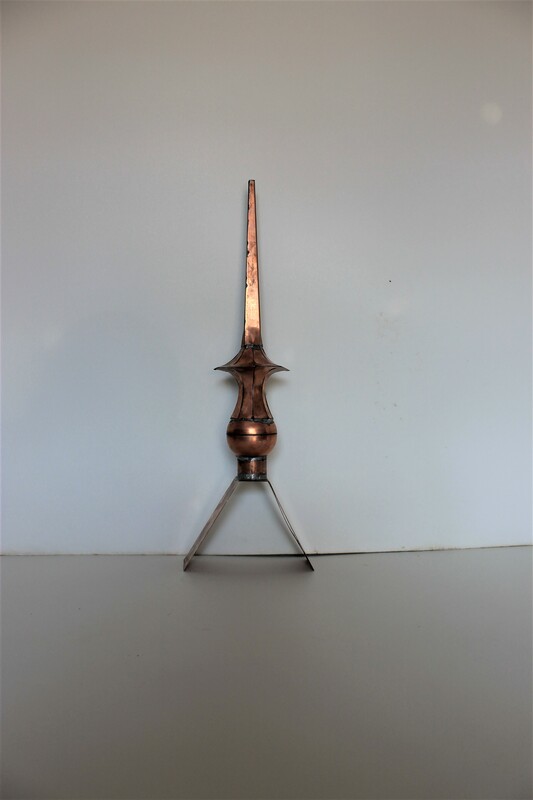 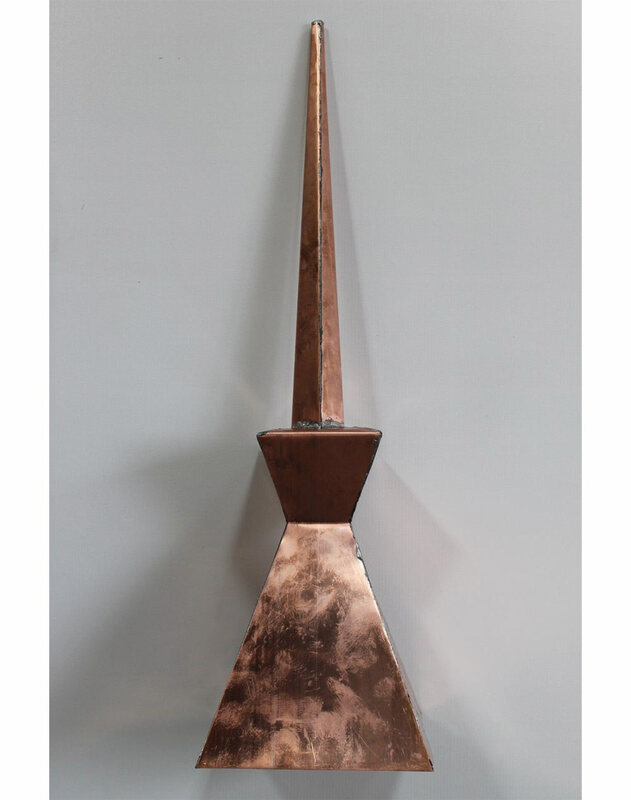 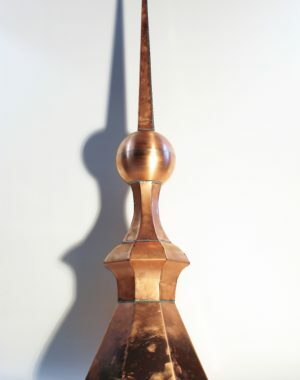 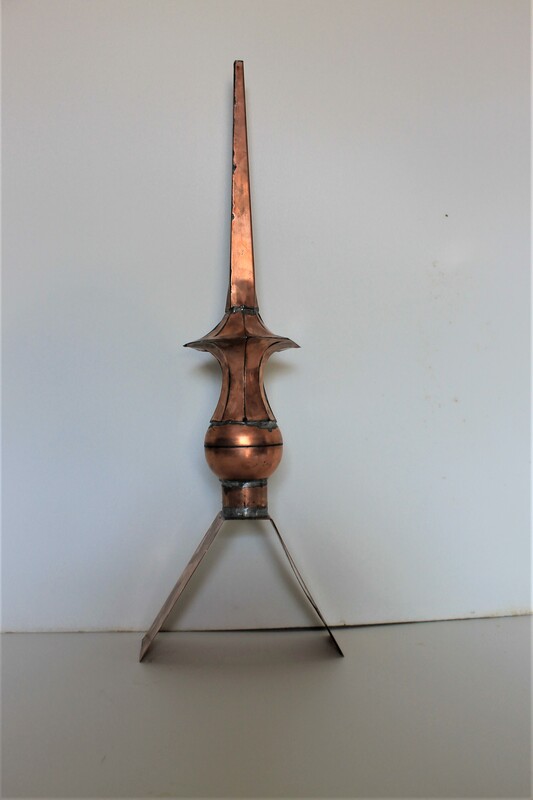 Be the first to review “rooftop copper finial 18″” Click here to cancel reply.